Cow leather protected with water-repellent and anti-stain treatment. Gel-foam padded mid-sole. 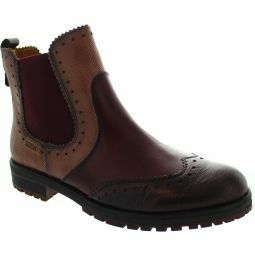 Stylish ankle boots with a design that stands out for its simplicity and elegance, perfect for an informal work look.